Hi for all the users of i1o0.com here is the some best app for women’s Top Best womens safety apps – Top 5 safety apps for girls.5 top Best safety apps for girls and ladies. 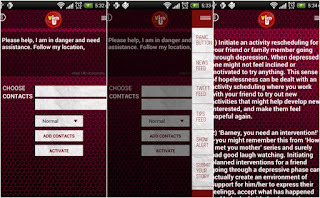 Before going to tell you about the apps, you want to know one think this all apps for woman’s safety purpose.Some apps will teach you some safety defense techniques to use when you’re in danger. This is for safety purpose for all the women in the world. 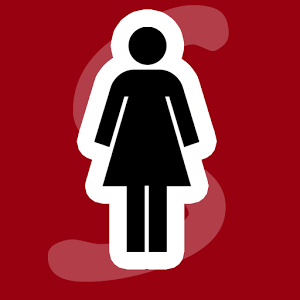 Top Best womens safety apps – Top 5 safety apps for girls. 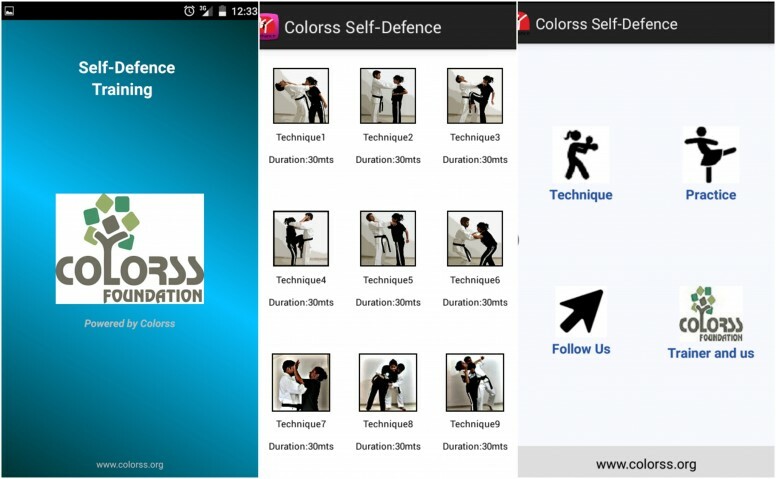 First app we are going to see is Easy Self Defense. 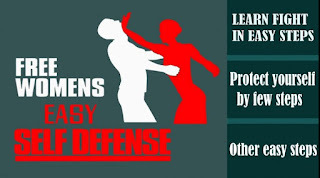 Easy Self Defense for girls will show you how to defend your self in critical situations. 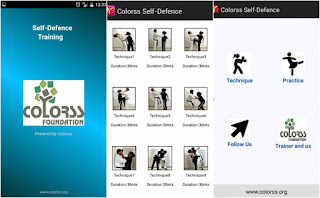 Quick Self Defense app is also same like Easy Self Defense app, it is also teach the safety defense steps. 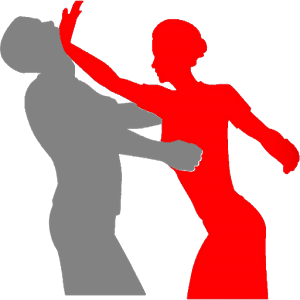 Same like above Easy Self Defense you need to practice for doing this in emergency situations. This is require lots of practice and dedication. Also this app is a beta version of the app so you may expected some bugs in application. 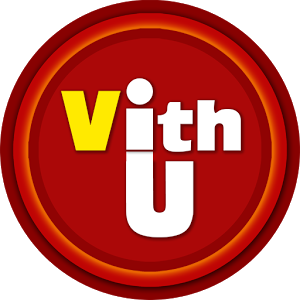 VithU, is an emergency contact App. 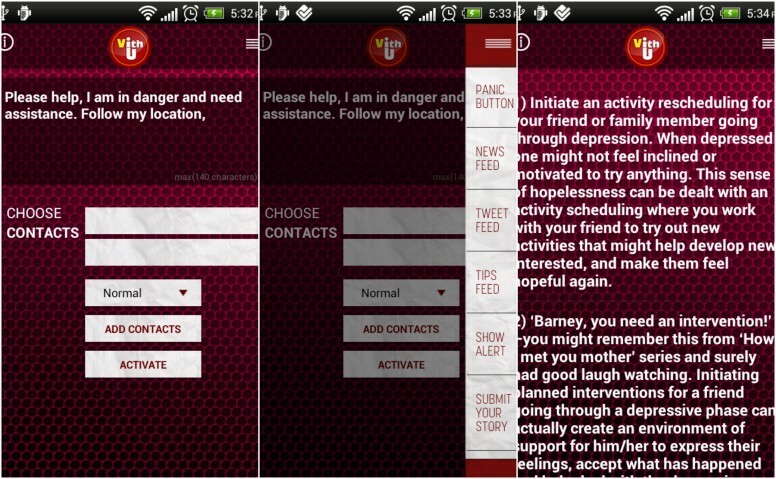 What you need to do is you need to add your parents, guardians or any receivers who you need to send emergency alert. If you click the power button on your smartphone 2 times consecutively then it will begins sending out alert messages to every 2 minutes to your contacts whom you added on the app as the designated parents, guardians or any receivers. If you push the button start scream with full volume in your mobile phone. This is the Perfect for females who need safety alarm. If you are Feeling insecure while walking on the streets? Have this app on, and instantly push the button if you feel threatened! 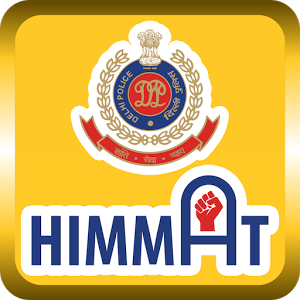 This app is highly recommended for women who leaving in Delhi, India this app is launched by Delhi Police. What you need to do is you needs to register at Delhi Police website. After successful registration, you will gets registration key(OTP) which needs to be entered to setup your application. 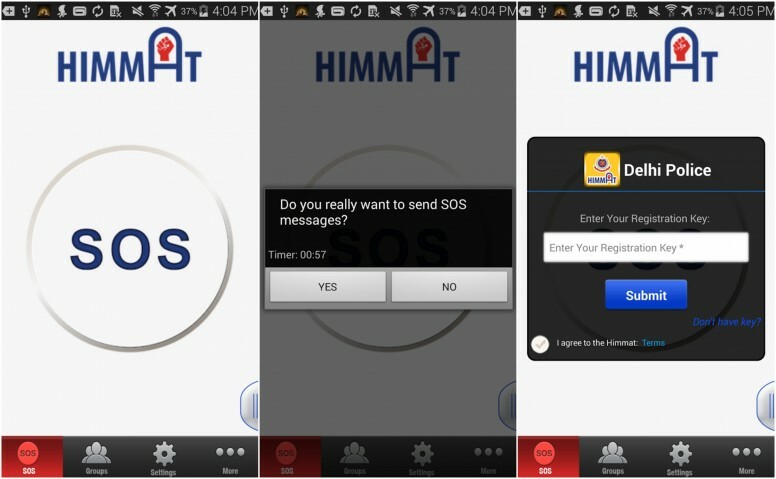 Once you’re user of Himmat app raises the SOS alert from the Himmat App, Then the app will get the location information and audio-video is transmitted to Delhi Police control room. Delhi Police help you to immediately send the nearest Police on the place where you are. 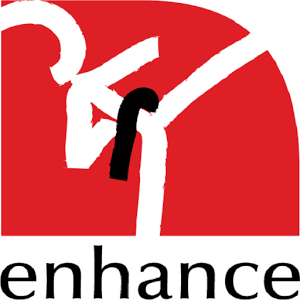 PREVIOUS POST Previous post: Antivirus security apps is really necessary for smartphones?